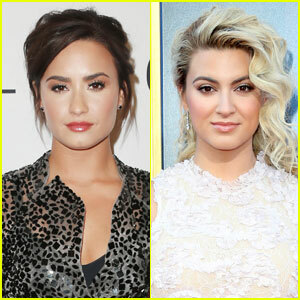 Demi Lovato & Tori Kelly Are Performing Bee Gees Tribute at Grammys 2017! | 2017 Grammys, Demi Lovato, Grammys, Tori Kelly | Just Jared Jr.
Demi Lovato & Tori Kelly Are Performing Bee Gees Tribute at Grammys 2017! Demi Lovato and Tori Kelly just got added to the 2017 Grammys line-up! The ladies will join Andra Day on stage for a tribute to the Bee Gees. “performing at the #GRAMMYs this sun as a part of the #BeeGees tribute honored @RecordingAcad,” Tori tweeted. They join an already amazing list of performers that includes Adele, Alicia Keys, John Legend, Bruno Mars, Carrie Underwood, The Weeknd, Kelsea Ballerini, and more. Tune into the 2017 Grammys on Sunday, February on CBS! Tori Kelly Teases More 'Sing' Is On The Way! Ally Brooke & Tori Kelly Cover 'Star is Born's 'Shallow' - Watch Here! Tori Kelly's New Song 'Change Your Mind' is Out Now - Listen Here! 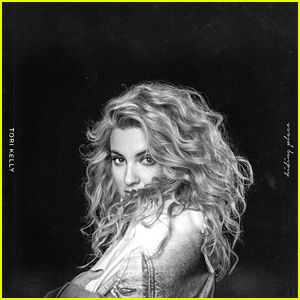 Tori Kelly Didn't Plan To Make a Gospel Album With 'Hiding Place' - Stream The Album Here! 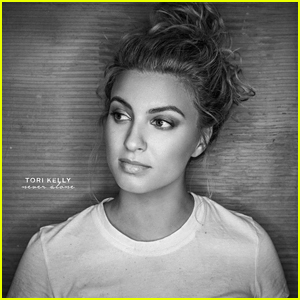 Tori Kelly Releases New Song 'Never Alone' - Listen & Download Here! Tori Kelly Marries Longtime Boyfriend Andre Murillo!